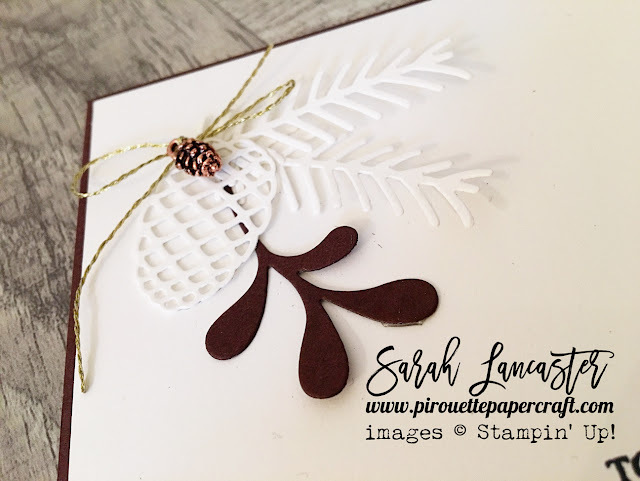 Pretty Pines from Stampin' Up! 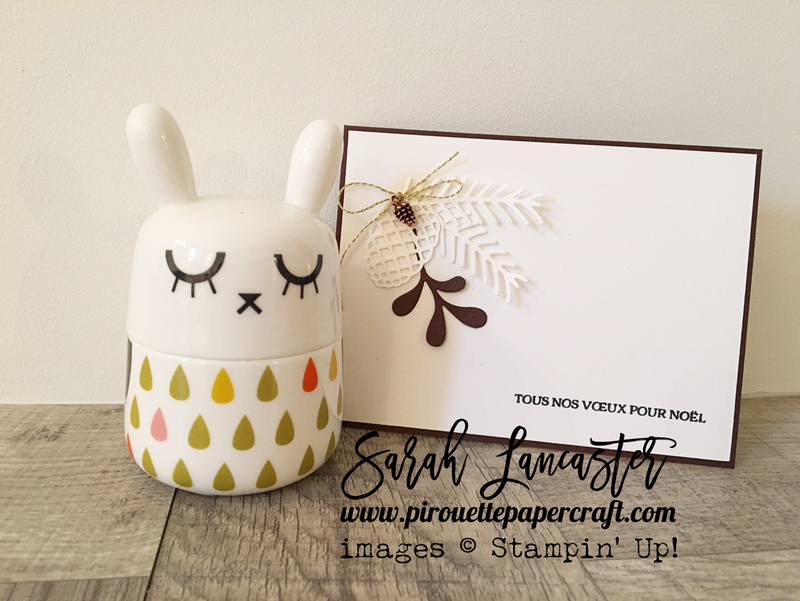 Today I have two cards to share. 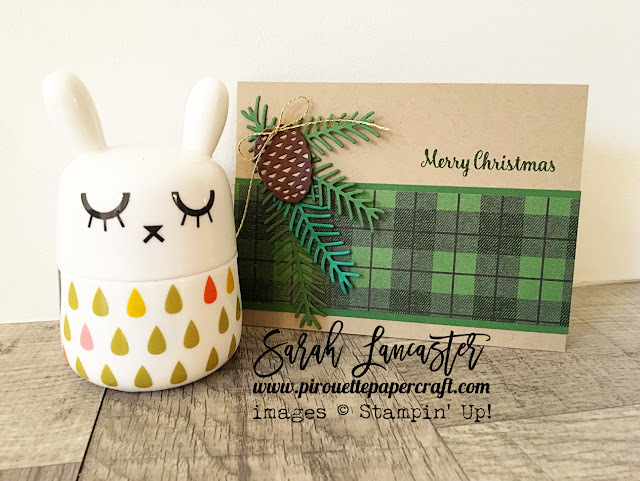 Christmas Stockings from Stampin' Up! Stampin' Up! 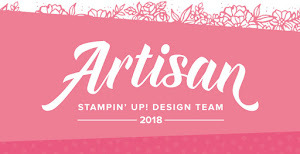 Online Extravaganza is GO ! Stitched Shaped Framelits | Hurry Hurry !! 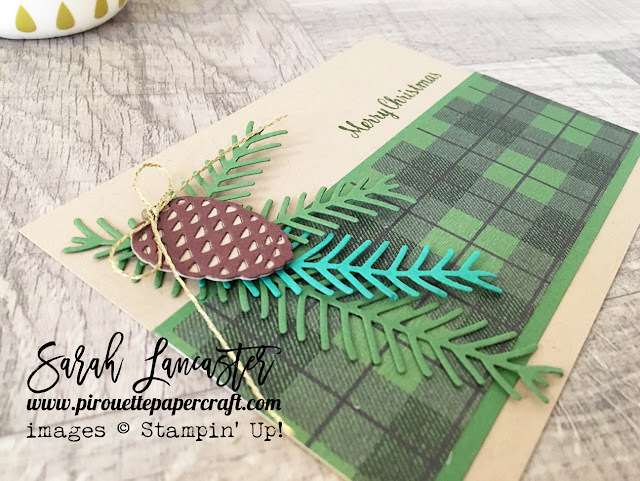 Stitched from the Heart with Stampin' Up!